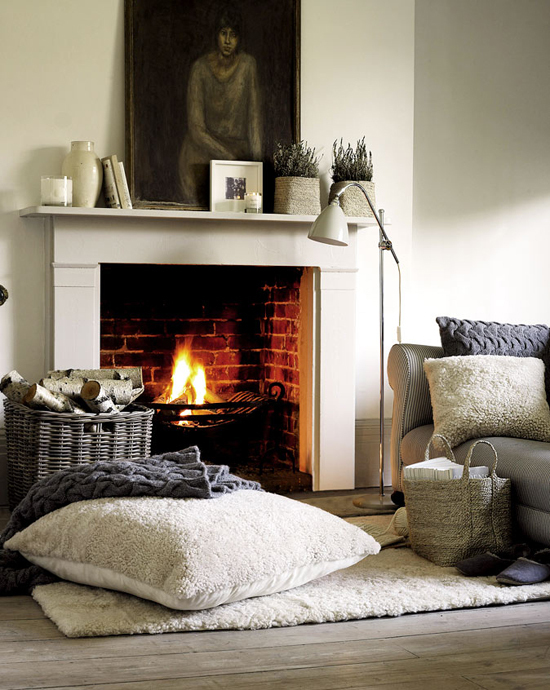 Warm textiles and burning fire in this cozy fireplace setting by The White Company. Do you have a fireplace or stove in your home? I'm dreaming about a burning fire as we're having a winter like gloomy sky today. Cuddling up under a cozy blanket, playing with my new ipad mini and let the time slip away. 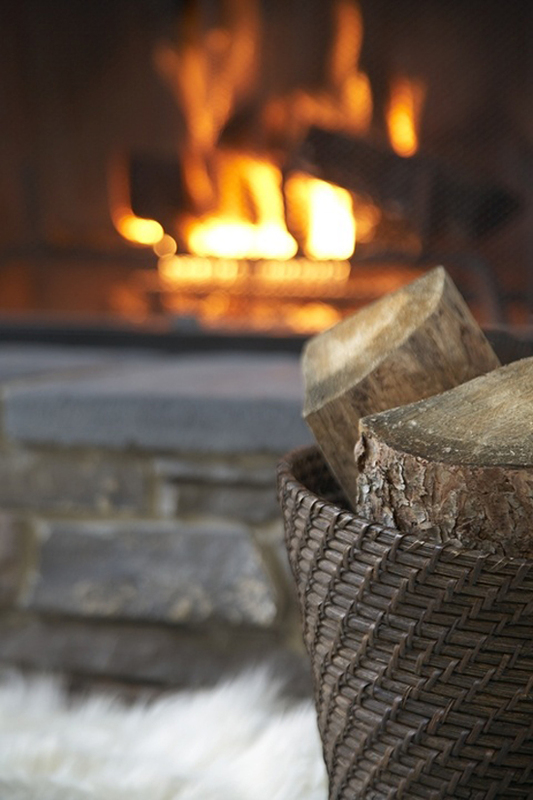 Getting back to real life; where do you store your fire logs? A decent storage space outside the home, in the backyard or terrace is ideal, but not always the case. 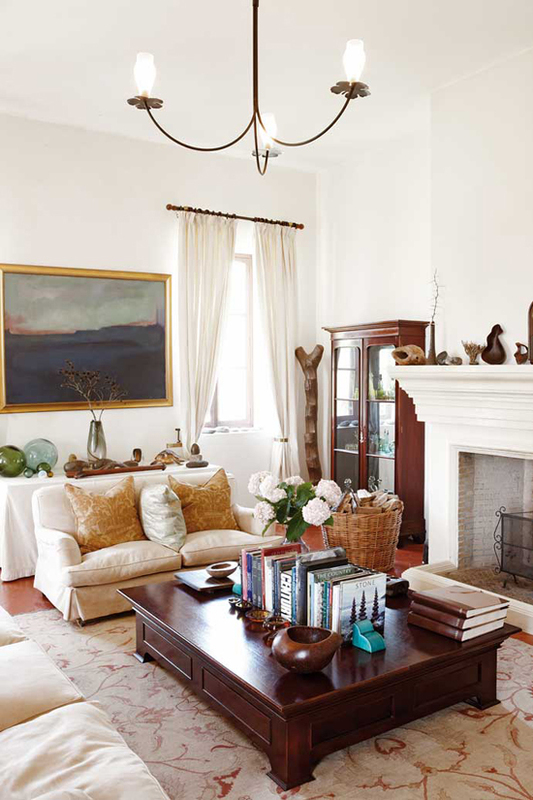 I've been eyeing those really large wicker or rattan baskets next to fireplaces and I love the idea. Not big enough to store a year worthy of firewood, however, but good enough to avoid visiting the cold outdoors every now and then for refill. Not to mention the french country style they bring to the interiors. 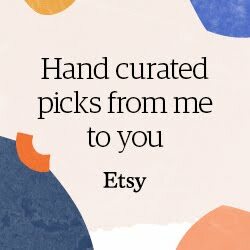 As a matter of fact, check out the following photos and have a look at 10 of the prettiest woven baskets I've put together for you. Would you pick one for yourself? 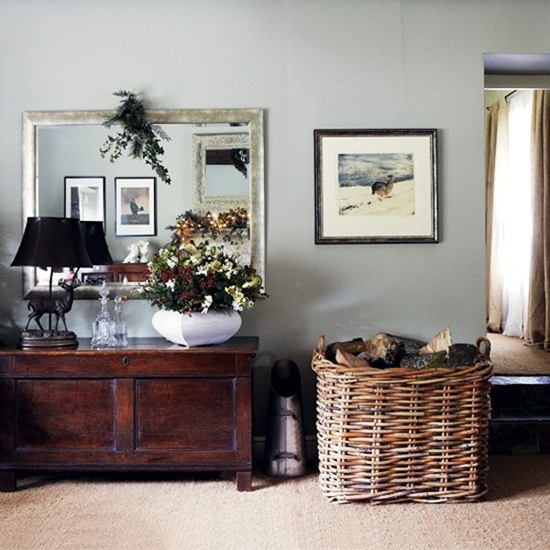 Chic country style and a woven basket full of logs, captured by Amy Neunsinger. 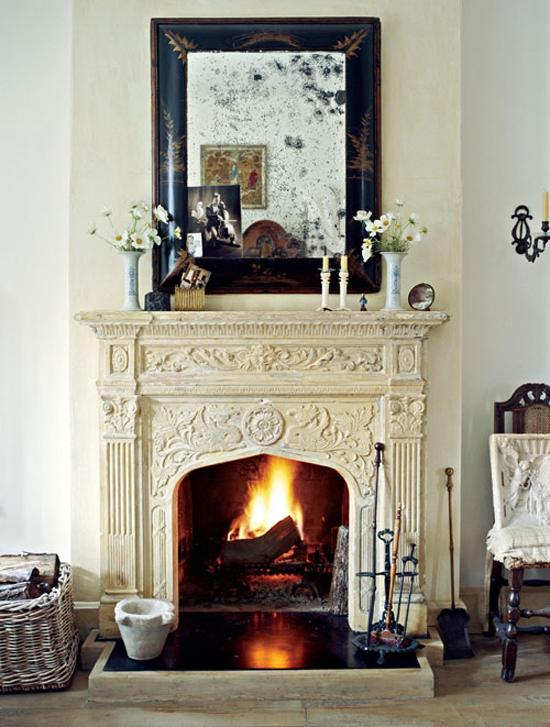 Impressive fireplace via Country Home magazine (via here). 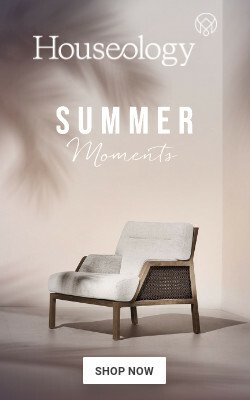 There is always room for a beautiful rattan basket by the fireplace, even in warmer days. 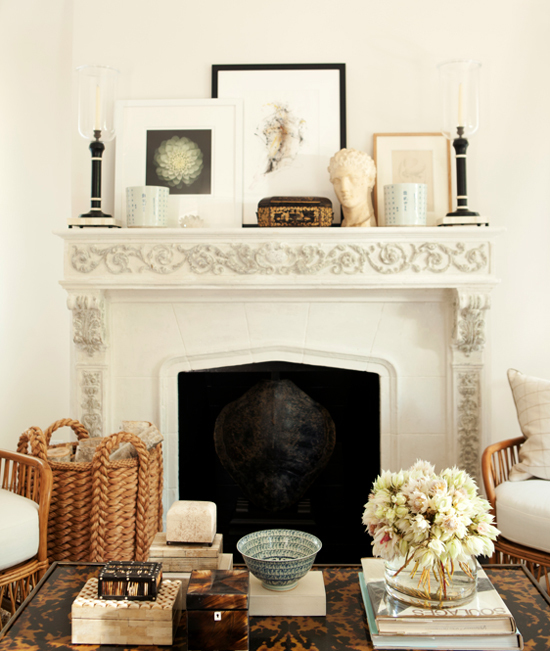 Love this giant wicker basket placed right against the fireplace (see it through the mirror!). 8 comments on "10 best woven baskets for firewood"
heading back to the tropics for the holidays - will miss the winter fireplace at christmas. 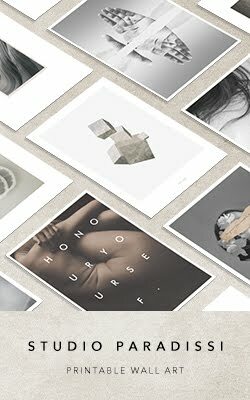 Just ran across your blog on Pinterest. My husband brings in a lot of mess with the wood. 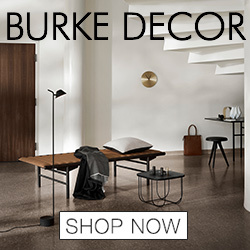 (Slap on the forehead)why did I not think of a fireplace basket??? Thanks for the idea!